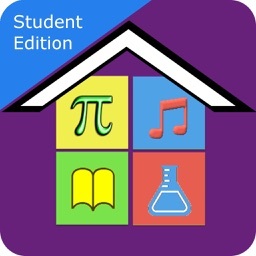 The Kiddom: Collaborative Learning Classroom app is a great tool for teachers and educators. 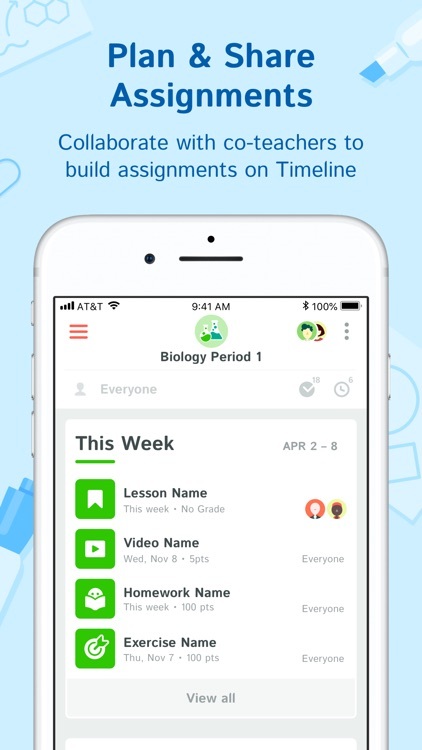 You can share assignments, monitor progress, and plan your curriculum. 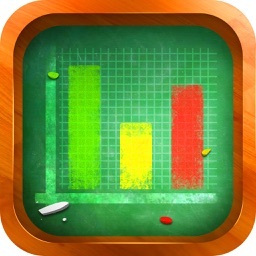 In addition, the app provides performance reports and a large library of quizzes, lessons, exercises, and more. 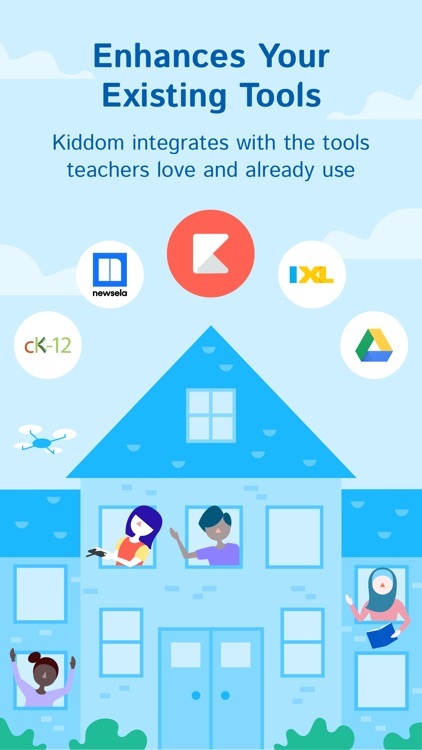 Kiddom also supports Google Drive for simple file sharing. 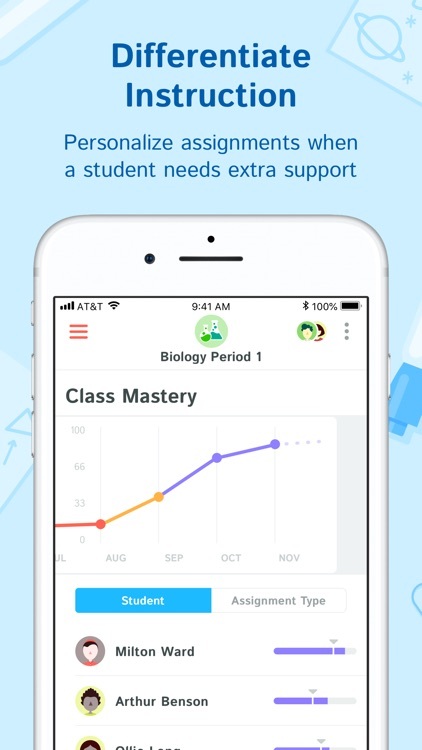 Kiddom: Collaborative Learning Classroom makes managing students’ grades, progress, and performance easy. Teachers use Kiddom Classroom to find teaching and differentiation resources, build lessons and communicate feedback to students. 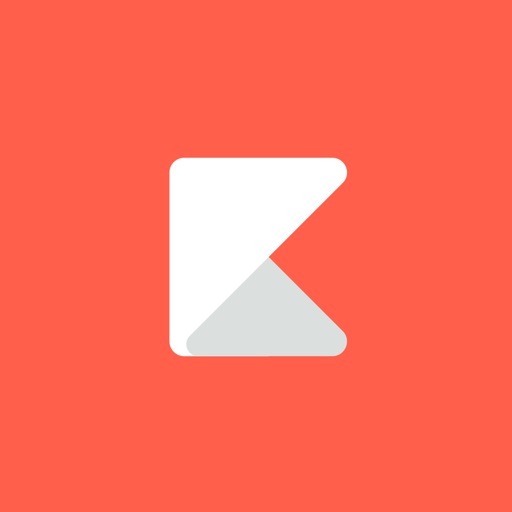 Kiddom Classroom works with Kiddom Academy as a school operating system to help everyone support the work happening in classrooms in a more impactful way. Search from over 75,000 resources by subject, grade, standard, and/or type. Materials can be aligned to national and/or state standards and even IEP goals. Explore our curated curriculum and lessons designed by curriculum specialists. Assign resources to your class, a group, or individual students. 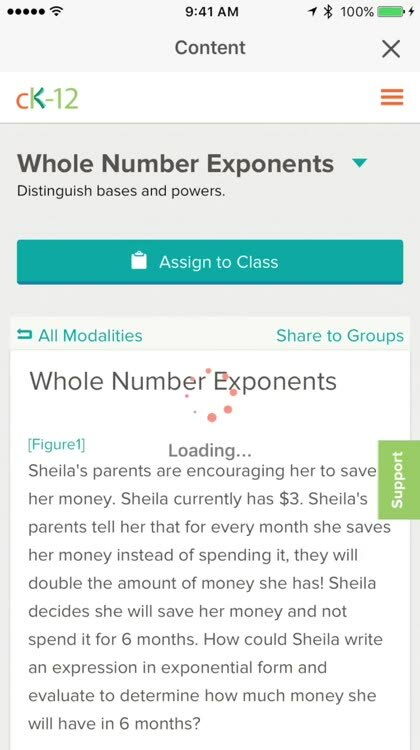 Collect and grade your students’ homework. Share your class with co-teachers to collaborate on classroom management. Use reports to act on class and student performance in real-time. Kiddom’s K-12 library gives you many options to offer students remediation and exploration resources aligned to what they need. 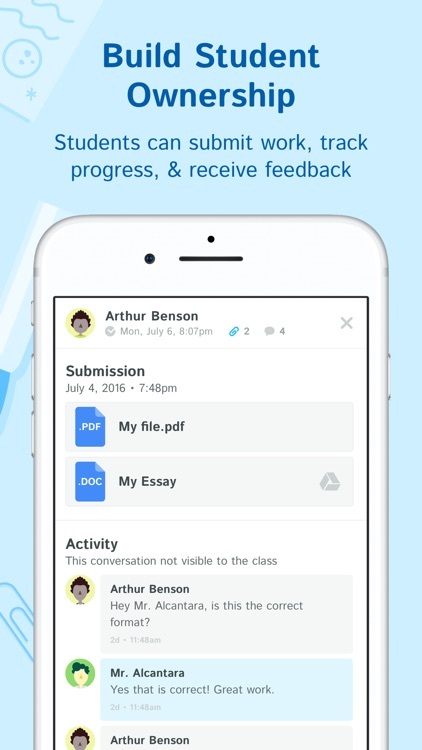 Share a note when individualizing work to add a personal touch. 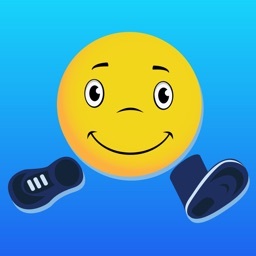 Students can use the app to keep track of their progress and assignments. 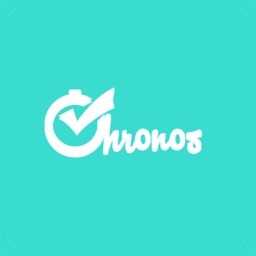 They submit work directly from their mobile or computer and can ask clarification questions on assignments if needed. 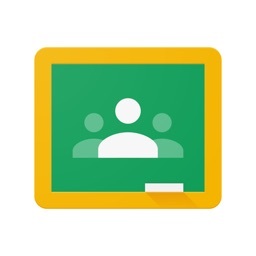 Connect Kiddom with Google Drive to share docs, sheets, and more with students. 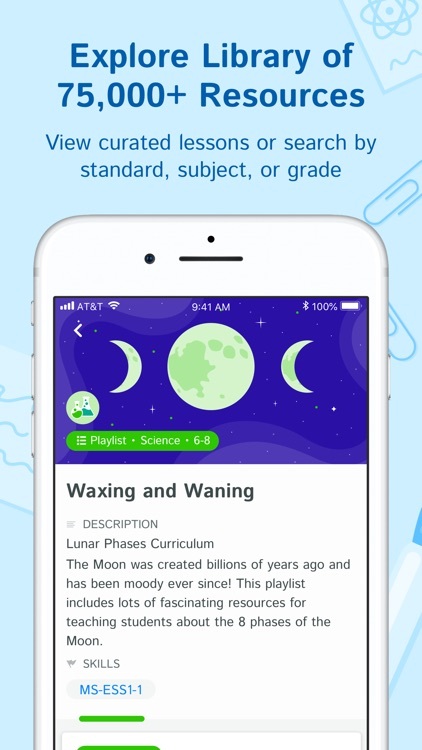 Use Kiddom’s K-12 Library to find and assign the best teaching resources from CK-12, Khan Academy, Newsela, and more.